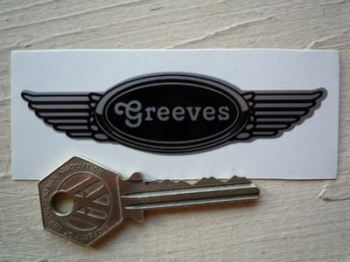 Greeves - I Say Ding Dong Shop - Buy Stickers, Decals & Unique Automobilia. Greeves Champion Spark Plug HT Cap Cover Badges. 29mm Pair. 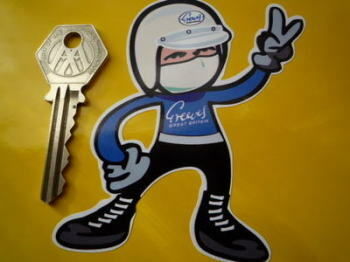 Greeves Flag & Scroll Sticker. 3.75". 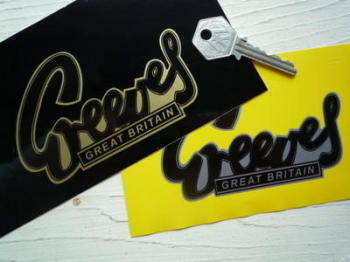 Greeves Great Britain Oval Black & White Stickers. 3" Pair. 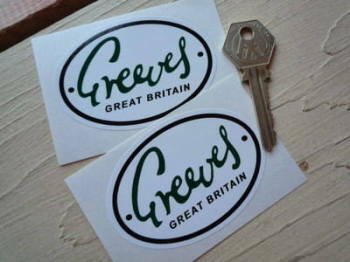 Greeves Great Britain Oval Green, Black & White Stickers. 3" Pair. 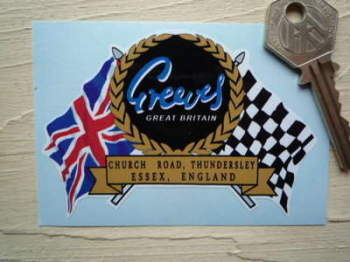 Greeves Great Britain Oval Stickers. 3" Pair. 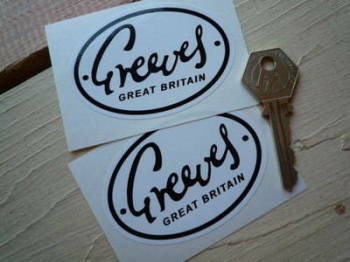 Greeves Great Britain Stickers. 4" Pair. 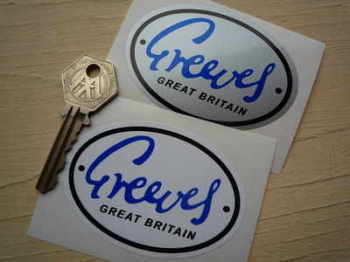 Greeves Great Britain Union Jack Style Stickers. 2" Pair. Greeves NGK Spark Plug HT Cap Cover Badges. 22mm Pair. Greeves Rider Jet Helmet 2 Fingered Salute Sticker. 3.5". Greeves Union Jack Fade To Black Oval Sticker. 4". 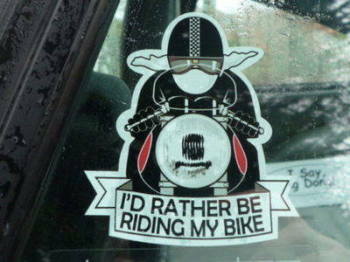 Greeves Winged Helmet Sticker. 3.5".